Captain Andy Martin checked in this evening with an update from the Miss Brooke out of Brookings, OR. We had strong wind from the South that made fishing tough for many of the Brookings boats today. 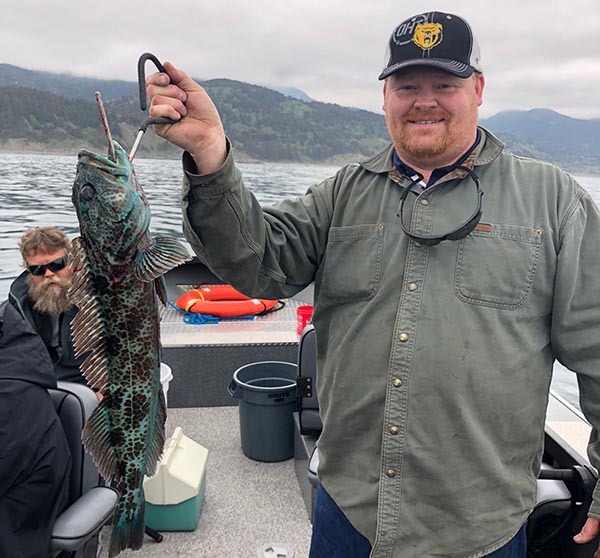 Lingcod were especially tough to find. Capt. Travis was on the Miss Brooke today and pounded out full limits of lingcod and rockfish. He was fishing near Aiken Point, which is somewhat protected from a southerly. 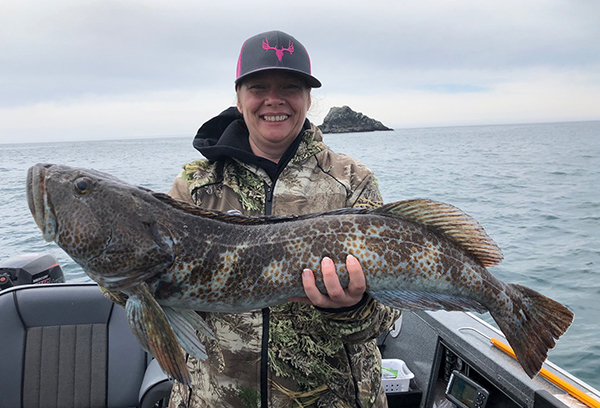 The biggest lingcod was 15 pounds. Tomorrow we will do our first halibut trip of the season. Miss Brooke, 4 anglers, 8 lingcod, 20 snapper.